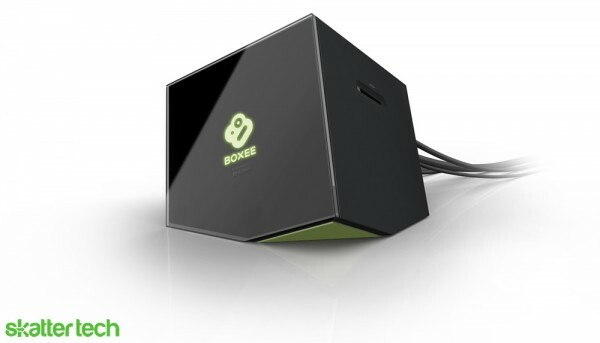 Although those features may sound enticing, a lot has changed since the Boxee Box first made it’s debut. In May, Google announced Google TV at I/O 2010. Google’s solution brings the web to a HDTV as well. Some HDTV sets will even come with the technology built-in while older TVs can take advantage of an add-on box. It also offers supports accessing a variety of internet music and movie services such as Pandora and Netflix. And with an Android platform, it brings access to Apps in the Marketplace and connectivity with Android handhelds. 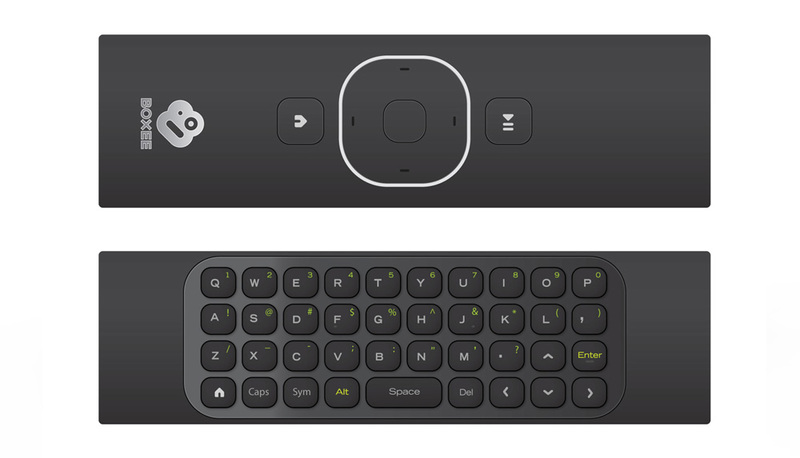 Google TV isn’t the only threat to Boxee, there’s also the new Apple TV, which was announced just two weeks ago. With a $99 price tag, half that of Boxee, it is possibly a lot more attractive to potential buyers. Apple TV also brings access to services such as Netflix and YouTube, but also has full integration with the ever-so-popular iTunes. And for iPhone, iPod Touch, and iPad owners, the Apple TV can also interact with those devices for a richer experience. At CES 2010, the Boxee Box ran on Nvidia Tegra 2, but the company has since switched to Intel Atom. 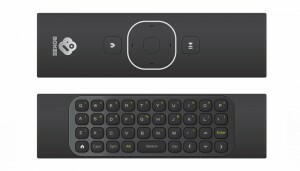 According to Boxee, the new processor offers better video decoding and smoother 1080p playback. (Apple TV only supports 720p video.) 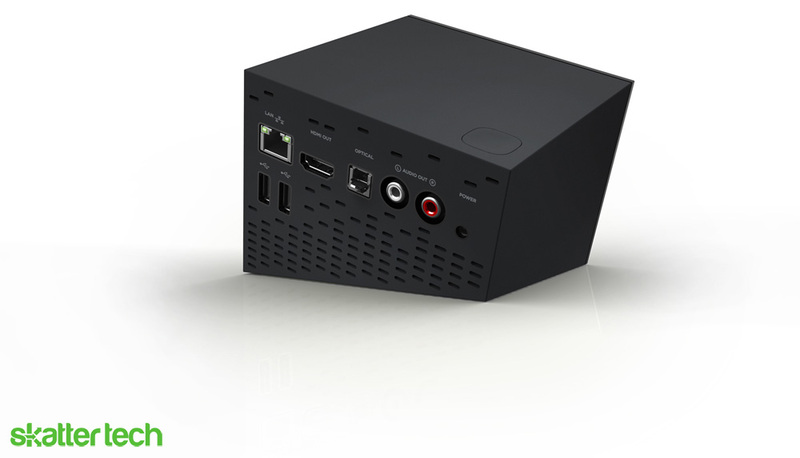 With a few advantages such as that, the Boxee Box has plenty of potential. We’ll be getting our hands on a unit for review, so stay tuned.